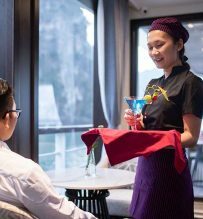 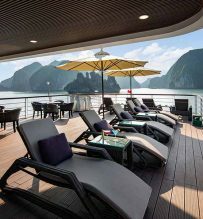 JadeSails cruise day tour offer luxury cruise service of safety standard and also a completely unique itinerary, attentive service, authentic decor, delicious food… that makes your trip to Halong Bay be a truly unique and unforgettable experience. 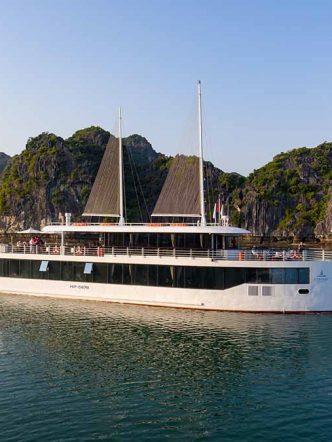 8 hours on board the Jade Sails instead of an overnight cruise, this is best choice for visitors who have limited time but wish to experience complete Halong Bay. 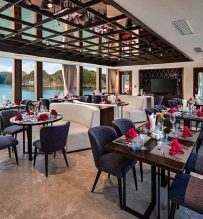 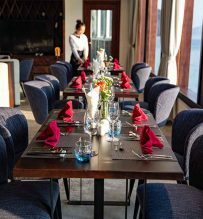 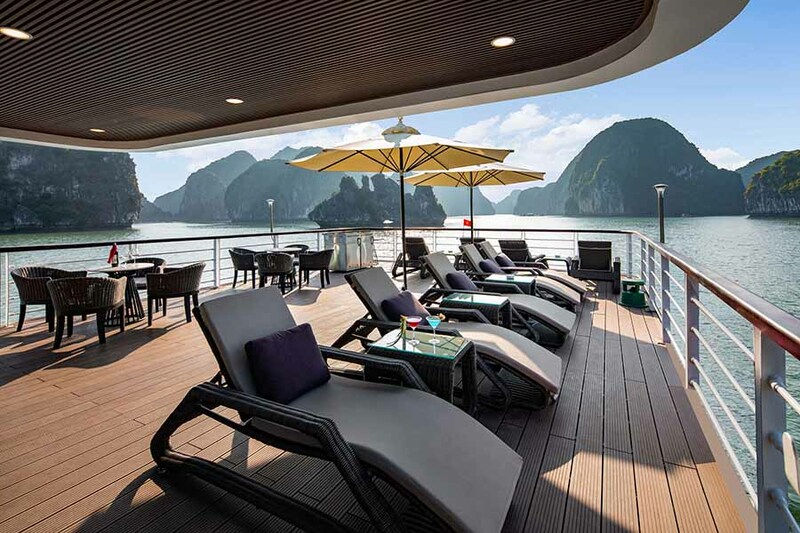 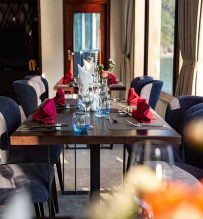 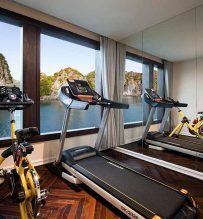 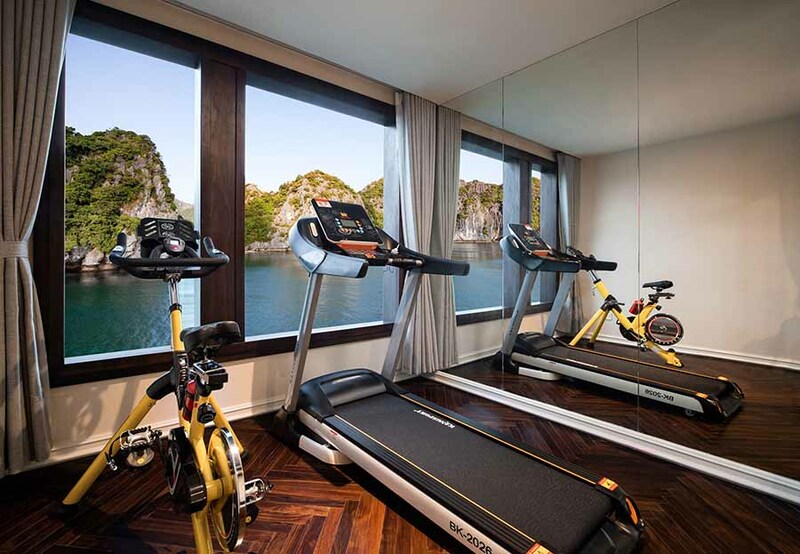 Onboard the Jade Sails luxurious open space, so you can harmoniously blend into the natural wonders of the world Halong Bay & Lan Ha Bay. 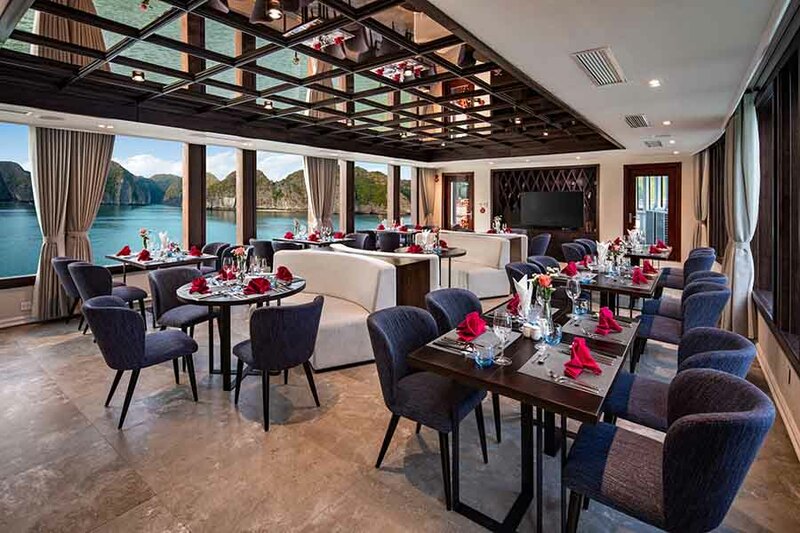 Start two-hour road journey to Tuan Chau marina via highway aboard ultra-luxurious chauffeur-driven limousine. 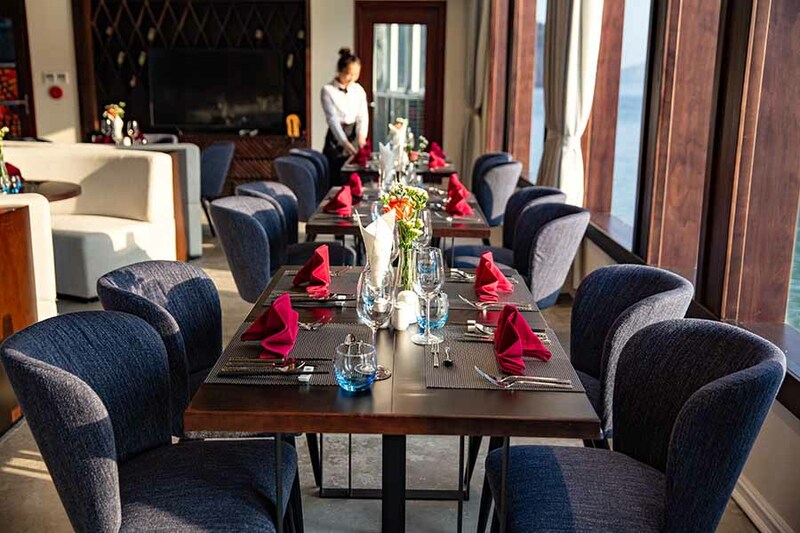 Arriving in Tuan Chau marina. 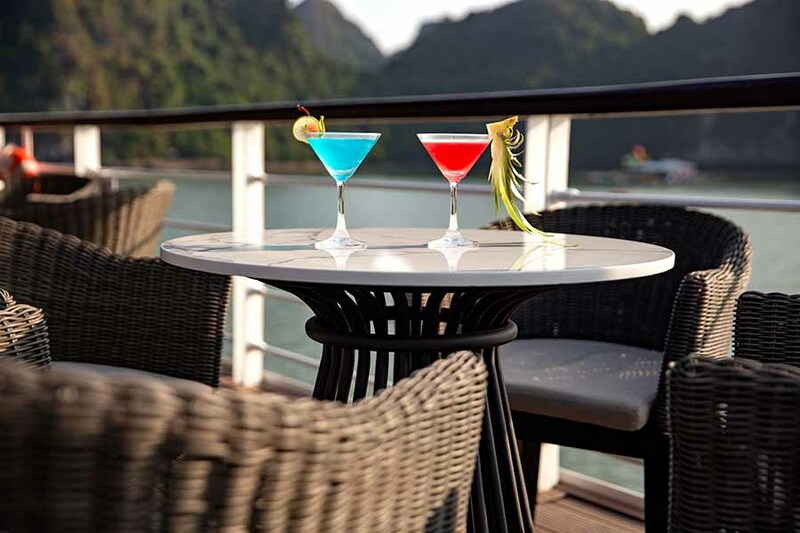 Transfer by speed boat to Jade Sails. 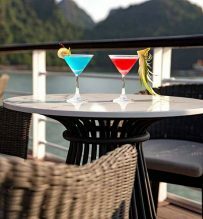 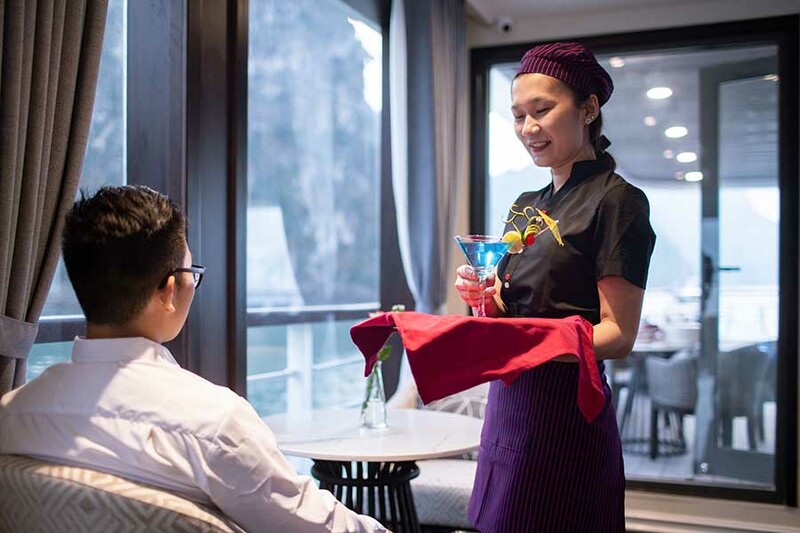 Welcome guests onboard, enjoy welcome drink, receive cruise briefing, safety instructions. 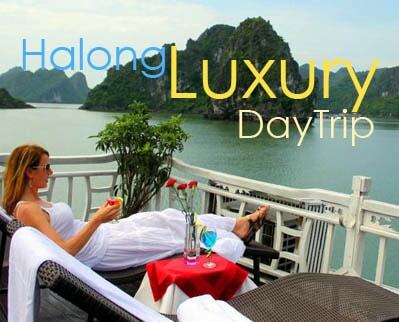 Start cruising and explore Halong Bay – one of the World natural heritage sites. 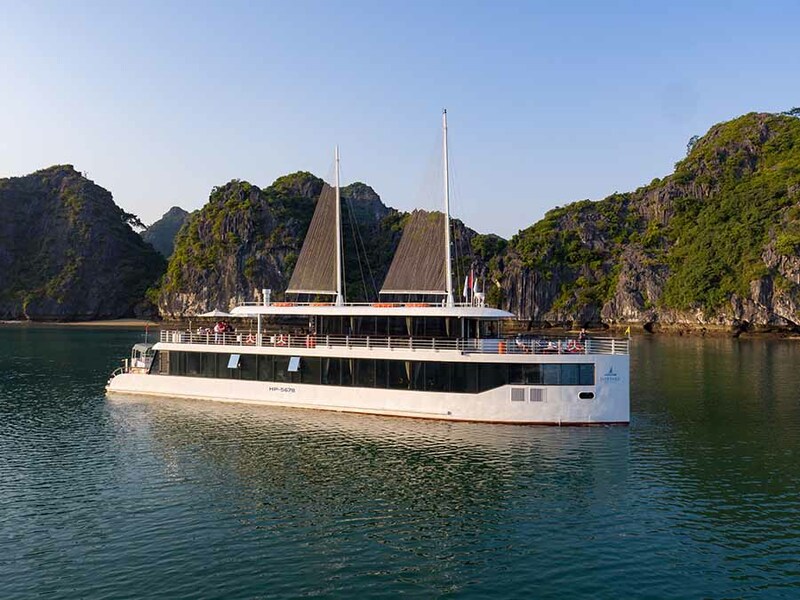 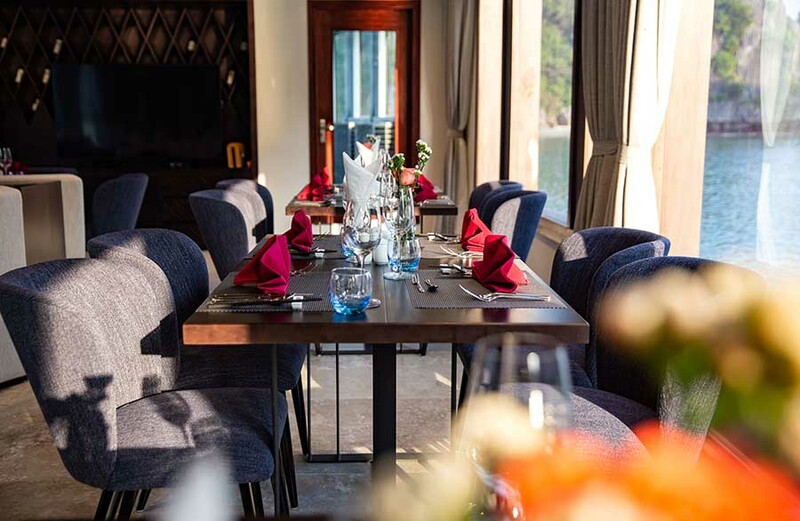 JadeSails will take you on an odyssey of 7-hours in deep exploration through remote Halong Bay – Lan Ha Bay, discovering many hidden splendors of untouched natural wonders.